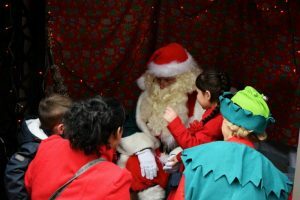 Alongside the generosity of our supporters, we organise many events throughout the year to help us raise vital funds. 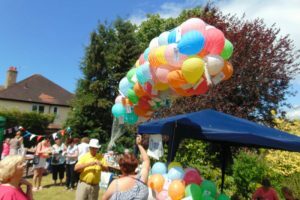 From celebrity events, fayres and concerts to coffee morning and grand raffles, we are always looking for more ways to raise vital funds to help us support people with cancer. 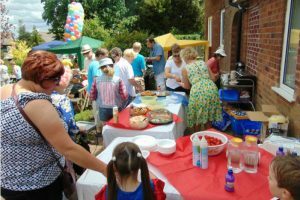 Two of our regular fundraising events are the Summer Fayre and Christmas Fayre which we hold at the Centre each year. 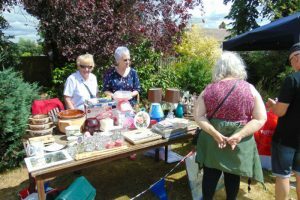 Both of these are well known to local people who get involved by donating items and baked goods to sell or volunteer to man the stalls. 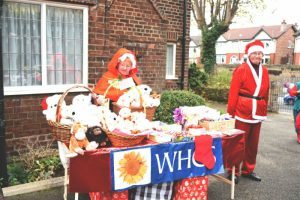 We’ve been lucky with the weather over the years and last year we even managed to hold our Christmas Fayre outside! We are also lucky with the numbers of people who come along and help us raise money for the Centre. 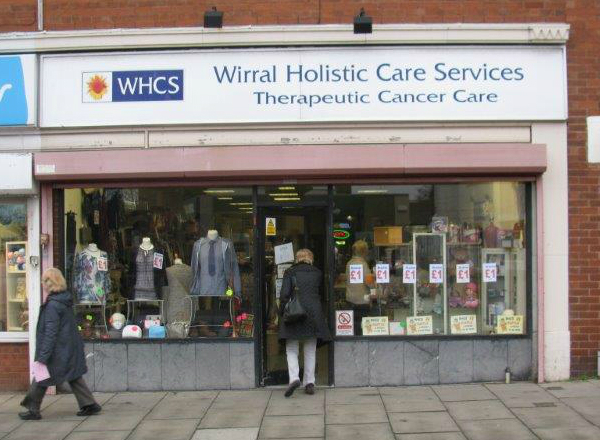 Another way we raise funds is through our charity shop at 290 Hoylake Road in Moreton, Wirral. 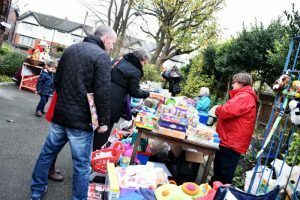 We are always happy to accept your unwanted gifts, clothing and household items and welcome people popping in with items they no longer need that others will generally always want. 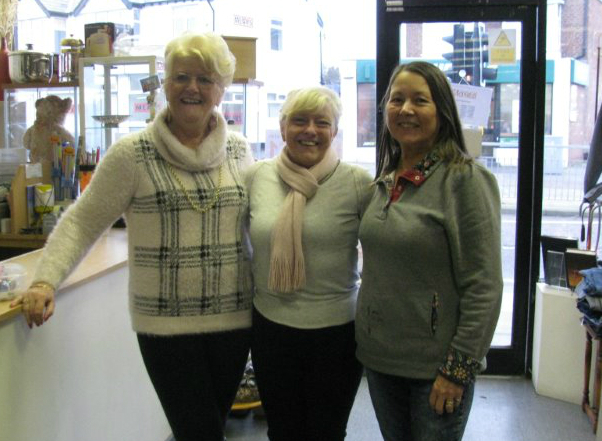 The shop is run by our lovely volunteers who are amazing and give their time for free to sort out the donations coming in and generally keep the shop organised and looking welcoming. Why not pop in and grab yourself a few bargains? There are lots of other ways that people can help our fundraising and we’re always happy to help you along the way. Raffles and coffee mornings are ever popular, as are sponsored events such as walks, swims, silences, dance-offs and even marathon running! Maybe a marathon might be a bit much, in which case, what about an Auction of Promise? This is offering to help someone out with a bit of a chore such as washing their car, doing their shopping, tidying their garden or maybe doing some small repairs, in return for a fee for you to donate to us. So not only are you helping the Centre, you’re helping someone else out as well – a double good deed! If this all sounds just a little bit too energetic then why not keep calm, pay a donation and in return have some fun with a Dress Down Day or a Dress in One Colour Day at work? Or you could collect all your loose change for a few months to give that as a donation – you won’t miss it but it’ll be a big help to us. There are lots of great fundraising ideas out there, so why not give one a go and help us help people with cancer? Every penny counts!